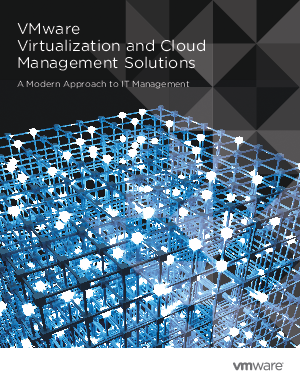 Corporate decision makers are transforming their businesses by standardizing on virtualization and cloud computing. In a recent business-agility survey, corporate leaders linked the cloud directly to business agility. 1 With a more agile and efficient IT environment, enterprises can respond faster to business needs and improve revenue and risk profiles, while reducing operational and capital expenses.